The X-Files is coming back soon, and it’s bringing Haley Joel Osment and Ryan Murphy along with it. 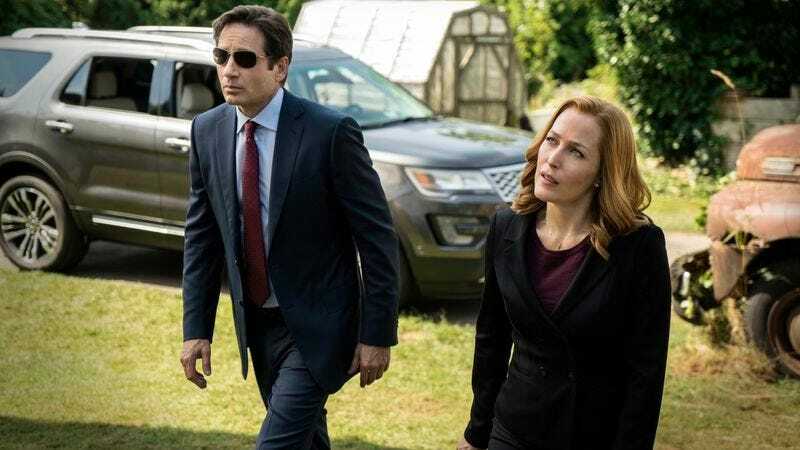 Fox released a press release earlier today, announcing that the second season of its X-Files revival project—and the show’s 11th season overall—will premiere on January 3, 2018. Guest stars on the new season include the aforementioned Osment, as well as Annabeth Gish, Robbie Amell, and Lauren Ambrose (all returning from last year’s installment), plus Karin Konoval, Barbara Hershey, and William B. Davis, once again reprising his role as the sinisterly carcinogenic Cigarette-Smoking Man. Earlier this year, the network also confirmed that series veterans Glen Morgan, Darin Morgan, and James Wong would all be back to write episodes, as well.